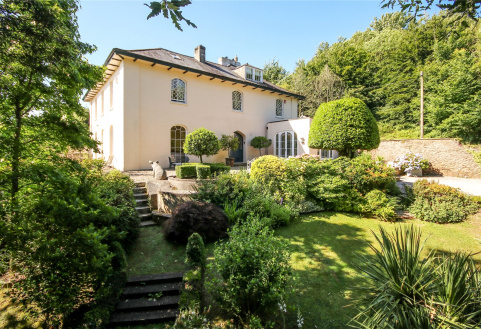 Beautiful Victorian Villa with contemporary décor, flexible accommodation, private level garden and stunning views, situated within easy access to the town centre, shops and amenities. 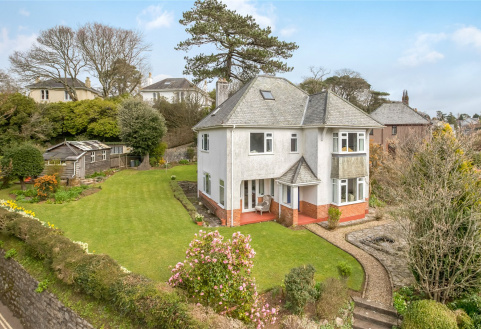 Rare opportunity to purchase a detached family home in one of Totnes's most desirable locations. 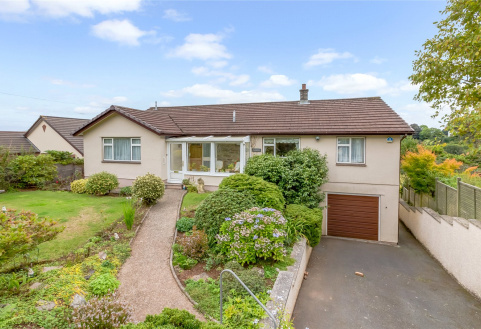 Large garden and stunning views, with easy access to the town centre, shops and amenities. 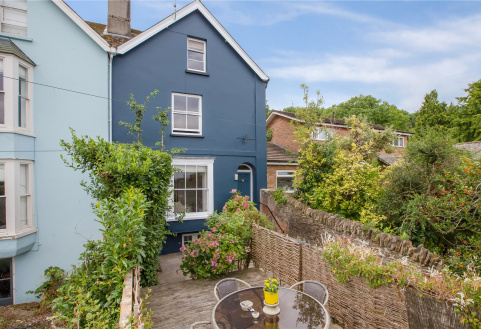 A beautiful Victorian terraced property within walking distance of Totnes Town, perfectly blending contemporary living and old Victorian charm, with a double garage, parking and garden. 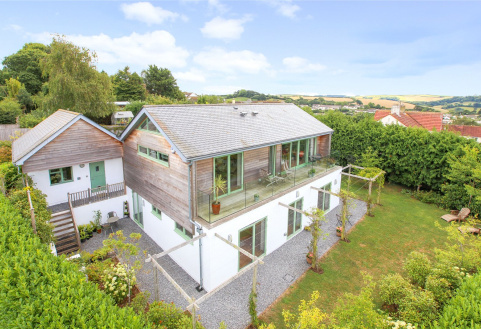 A unique and contemporary family home built in 2013 enjoying stunning views, delightful garden, ample parking, double garage and studio just a short walk away from Totnes town. 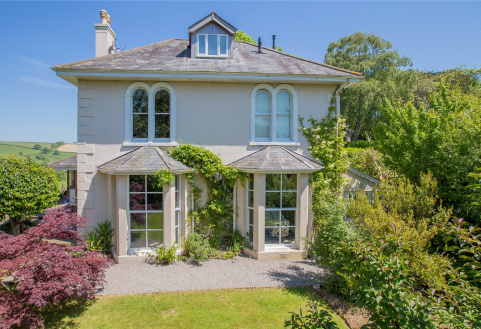 EPC Rating B. 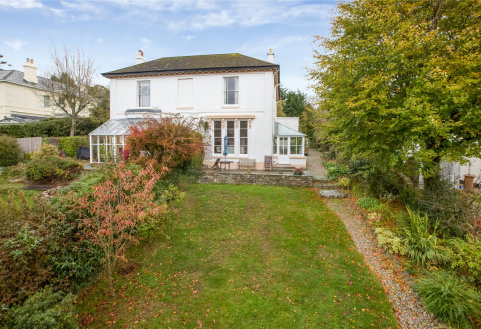 A substantial Victorian home situated within easy reach of the town's amenities with south-facing rear garden, garage and views across the town to the countryside beyond. 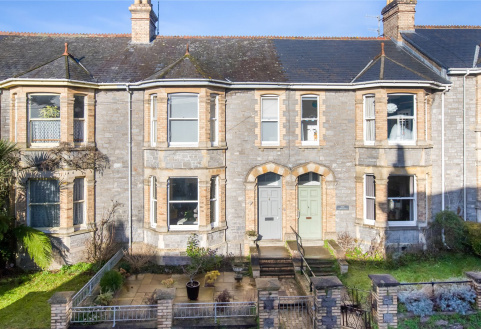 A light and airy semi-detached Victorian Villa situated a short walk from Totnes town centre offering spacious accommodation with garden, garage and parking. No Chain. EPC Rating D.